OPINION: A long, long time ago, as seen in the history books, last December Bitcoin reached almost $20K and other cryptos saw an exciting rise with some tokens witnessing a massive 1000% increase. No one would have expected what is to follow. The next year began with a downtrend which continued on for six months (at press time). Although chart analysts and market readers expected a pullback, no one expected the market to be in the current bearish hold for such a long time. Bitcoin at press time was trading at $6484 to a token with a market cap of $111 billion and a poor trading volume of $3 billion which was last commonly experienced in early November last year. AMBCrypto reporters tried to understand the current market sentiment by interviewing different people from the industry including miners, investors, “whales”, devs and other people from the market who currently are vested in the market. The following break-down is just a synopsis and aggregation of all opinions from the reported sentiments. 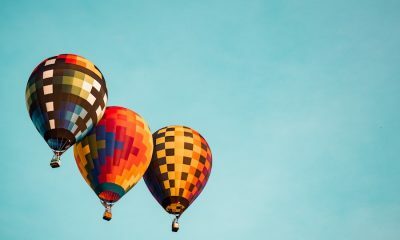 From ~$20K to $14K – The expected pullback: Although the analysts and traders predicted a fall to $16K, $14k is what they settled for as a “pull-back” price scenario before Bitcoin went back up again. From $14K to $11.8K – Regulatory Concerns: The second half of January was plagued with regulatory crackdown news from South Korea to India where the possibility of “banning” cryptos was in play. Chaotic and panic driven markets could be seen in play. 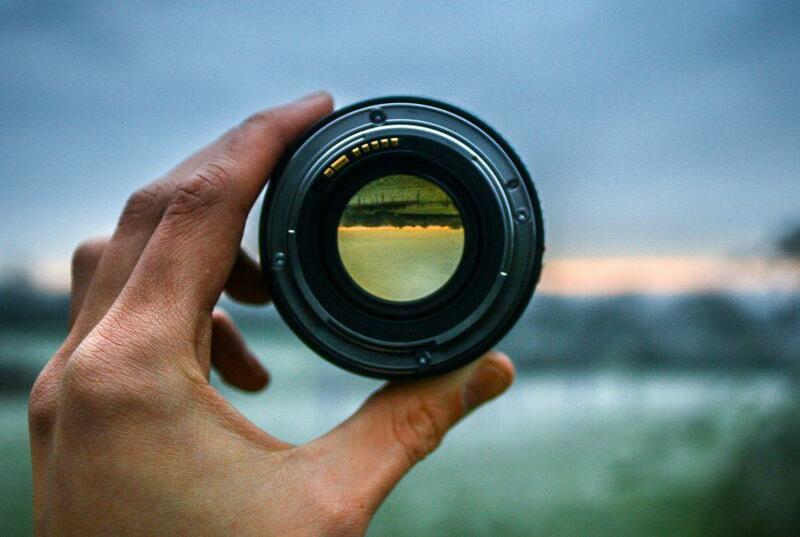 From $11.8K to 9K – Uncertain markets + hacks + Mt. Gox Fear: This phase was clouded with fear following the regulatory hacks. Although Mt. Gox’s selling would or wouldn’t have affected the prices during January/Feb, the fear definitely played a part and kept institutional investors at bay. Exchange hacks rumors and a big chunk of money being actually stolen did play a part in the already “FUD”ed markets. From $9K to the current $6K – Inconclusive: There were a lot of unsatisfying answers from the Coinrail hack to the prices being manipulated by Bitfinex’s Tether but the most legitimate point would be the current trading volumes which are currently 5-6 times lower than what was witnessed during the peak trading period in Dec-Jan’ 18. Prices reflecting from low trade volumes are generally considered futile. 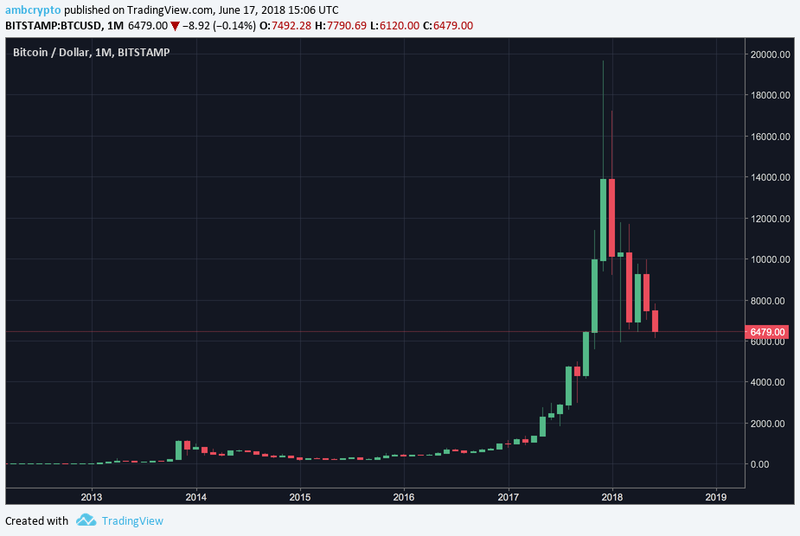 An earlier article pointed out the possibility of Bitcoin markets staying red till September because of the possible Mt. Gox Bitcoin sell-off which could resume post the court date scheduled for the 18th of September. Ripple at press time was trading at $0.52 to a token with a market cap of $20 billion witnessing a 14% drop over the past week like most other tokens. Ripple’s Cory Johnson had recently stated his views on how “XRP is crypto 2.0“. Although the “new” partnership announcements have reduced and prices have been stagnant, Ripple arguably has one of the widest and strongest communities in the cryptosphere. 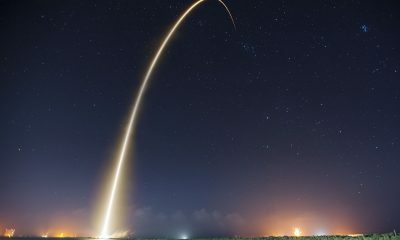 Tron [TRX] and EOS were the biggest news in the past two months with their Mainnet launches. Although EOS had a few glitches along the way, the Mainnet launch and token swap was considered a success by some from the community. EOS took off post-March 18th when it was trading at just $4 to a token to an all-time high of above $20 around April 30th. Despite the bearish market throughout this year, many consider 2018 to be the year with the most amount of progress in the blockchain space. Technological developments and government adoption of blockchain technology into the state infrastructure should according to many signals a positive sign for cryptos. The crypto incentive is what propelled blockchain forward, without the incentive, developments might stifle. NOTE: This article has been edited after it was first published. 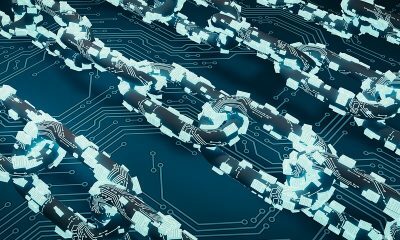 Blockchain in Gods own country: Kerala adopts DLT! I know the reason for the market downfall. I entered the market around Jan 2018 and after I bought it has been a nightmare and continues to be. God will keep the market like this until the unluckiest person that is yours truly, exits the market. I promise you the moment I sell off my tokens the market will rise astronomically. Its my fate.